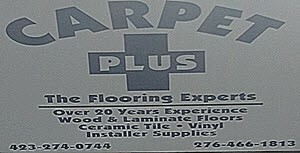 This entry was posted in Business, Church and tagged Baptist College. Bookmark the permalink. 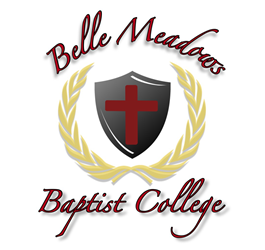 Correspondence courses are available through Belle Meadows Baptist College for anyone unable to attend classes at one of our authorized locations. We will ship to you the courses that are listed on the course list. You will receive the text book and homework for the number of courses you would like at the cost of $60.00 per course.